Yellowstone has been a beloved location by many for quite some time now. It has been a national park since the 1870s, but it holds a very deep dark secret that most people aren’t aware of. In recent times the threat of eruption has been more apparent than ever. Yes, it does seem we would be aware of an eruption before it happened but how soon would we know? Underneath that massive national park, the location itself is an enormous supervolcano. A more recent study published in Geophysical Research Letters goes over how the two stacked magma chambers came about through time. 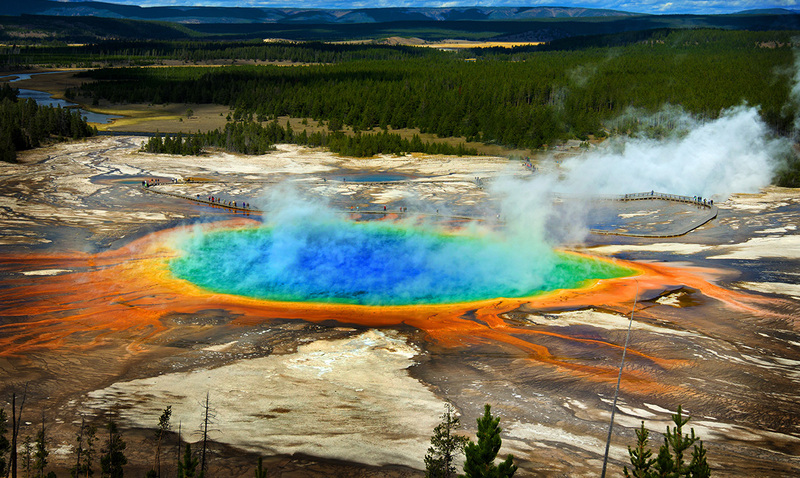 Yellowstone is the only caldera in the US and it is worth paying a lot of attention to. It has erupted before and will erupt again. We all need to be aware of this threat and be as prepared as we can possibly be. We should all be worried.